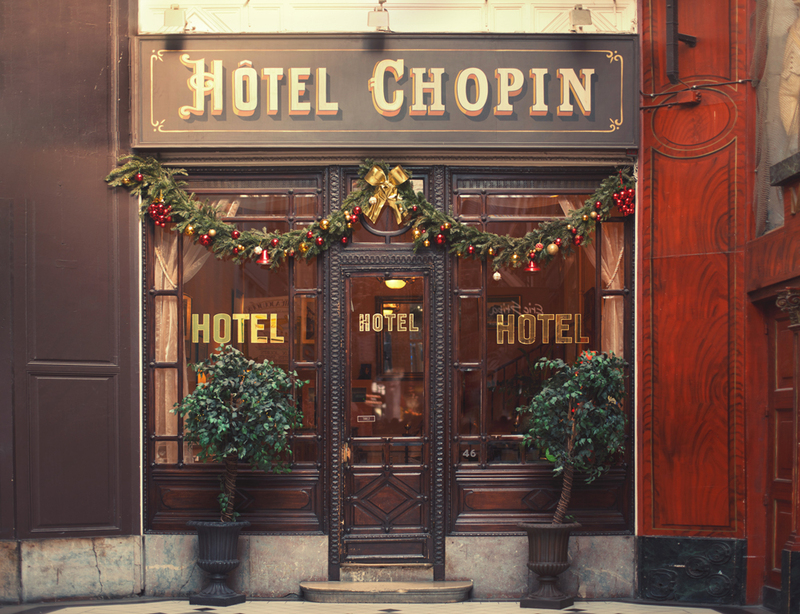 FILM RELEASE "CHOPIN: A Letter through the Parisian Years"
The long-awaited release of the Cinematic Version of the Project "CHOPIN: A Letter through the Parisian Years" will happen on May 15, 2018 at 19:00 at the beautiful Hôtel Chopin Grands-Boulevards Paris (46 Passage Jouffroy, Paris 75009, France), which will be very kindly hosting the event! There will be a short introductory live performance, followed by viewing the project film and a cocktail hour at the end! You are invited and the admission is free, however, the reservations are required via Eventbrite. Since we can only have a limited number of guests, please make a reservation only if you are sure you can make it and be so kind to reach out personally to the organizer if you need to cancel/pre-book. Dress code: Formal/Elegant.